If you like to see a very complicate, emotional and strong developement between two contrasting men...then this is definitely the right drama!! I just love the story. It´s completely different from all lovey-dovey dramas. All scenes have this special feeling which goes through the whole drama. 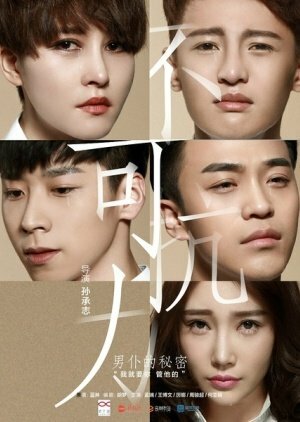 Also the second drama is just genius!! The acting is amazing. I love Meng Rui and Wang Bowen acting together...they are so lovely. The music.......yeah, well....everytime I hear "Dream" or especially "Uncon.Love" I cry sooo bad. So the atmosphere fits in every scene...IT`S JUST PERFECT; OK?! xD Best drama ever seen... Recommendable? YEAH!! !